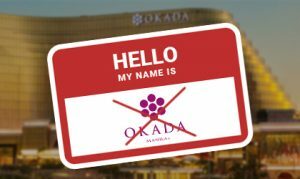 In the Philippines, local casino operator, Tiger Resort Leisure and Entertainment Incorporated, has reportedly announced that it may change the name of its Okada Manila venue in order to sever all of the giant property’s remaining links with its former Chairman, Kazuo Okada. According to a Friday report from GGRAsia, the revelation from the Manila-based firm was issued only a few hours after an official February 4 filing had disclosed that the operator is intending to go public ‘in the course of 2019’ courtesy of a listing with the Philippine Stock Exchange. 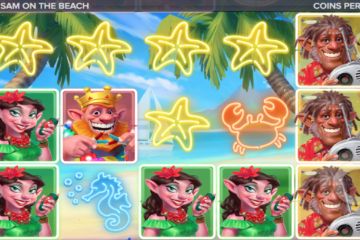 GGRAsia reported that Tiger Resort is set to utilize its newly-acquired Asiabest Group International Incorporated subordinate as a vehicle for the upcoming float. The casino firm purportedly paid some $80 million for a 66.67% stake in this enterprise last week before going on to disclose the identities of the eleven executives now charged with leading the Manila-listed venture. The casino operator, which is itself a subsidiary of Japanese pachinko, slot and arcade games manufacturer, Universal Entertainment Corporation, officially opened the 993-room Okada Manila at the end of 2016 complete with a 284,283 sq ft gaming floor alongside over 90,500 sq ft of retail space. The $2.4 billion Entertainment City venue had been the brainchild of 77-year-old Okada but suffered a blow to its reputation only a few months after launch when the septuagenarian was removed from his post amid allegations that he had misappropriated millions in company funds.